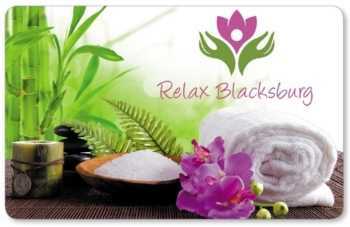 Relax Blacksburg offers professional relaxation and therapeutic massage customized to fit your specific needs. 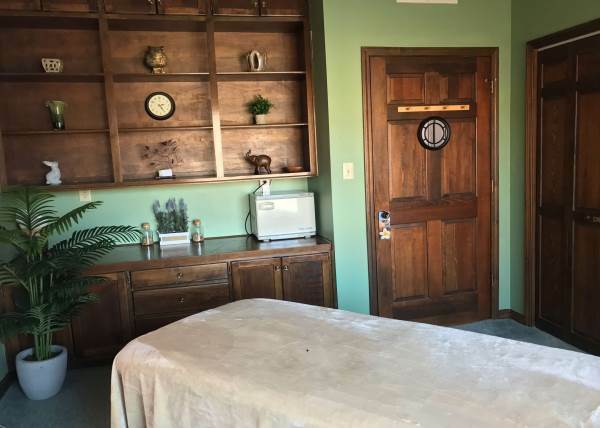 Worried about wasting your time and money on a mediocre massage? 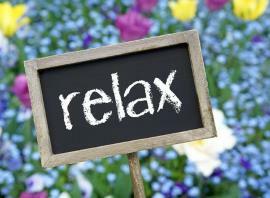 Worry no more! 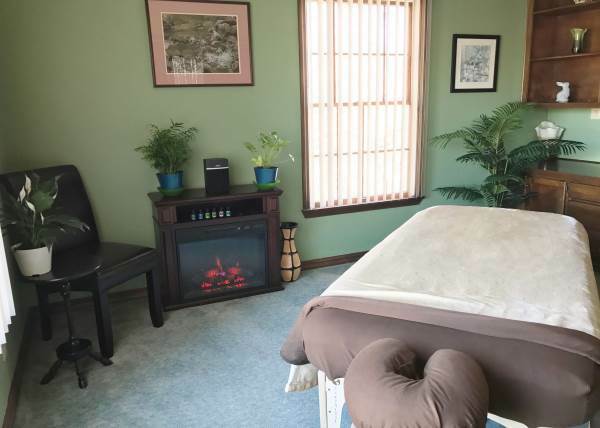 You've found the premier destination for massage therapy in the New River Valley. 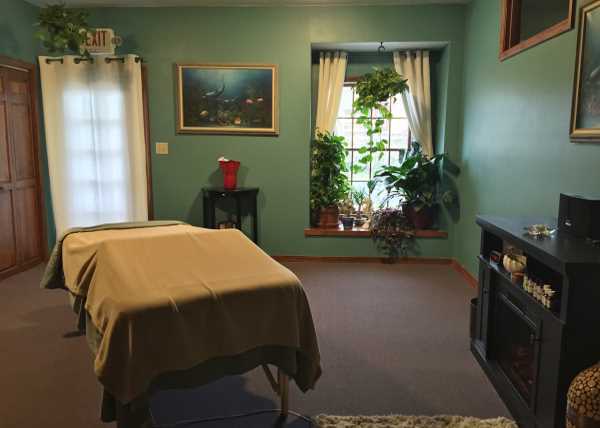 Come experience the absolute highest-quality massage at affordable rates. 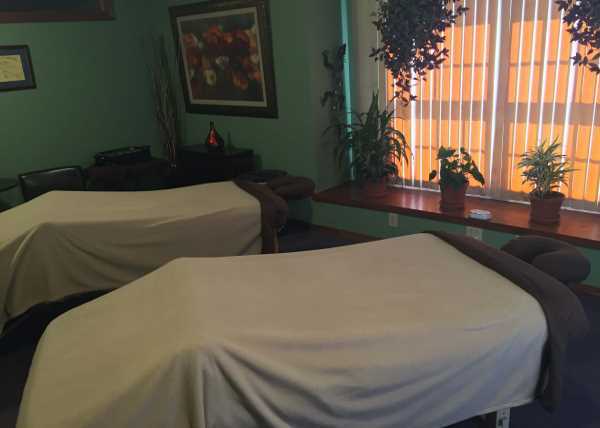 Enjoy our incredibly comfortable high-end massage tables and our nourishing organic massage lotions that we personally make by hand. 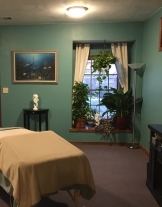 Relax in our beautiful, inviting space that is comforting and quiet. 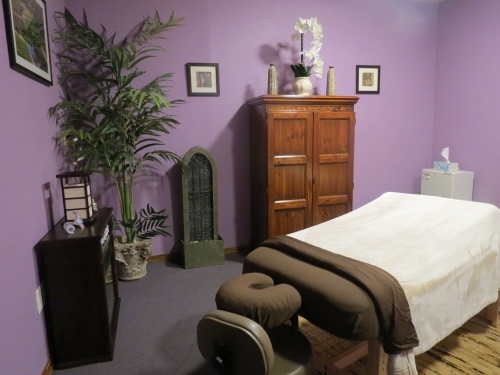 Take some time to unwind at the hands of our experienced, licensed and talented massage therapists. 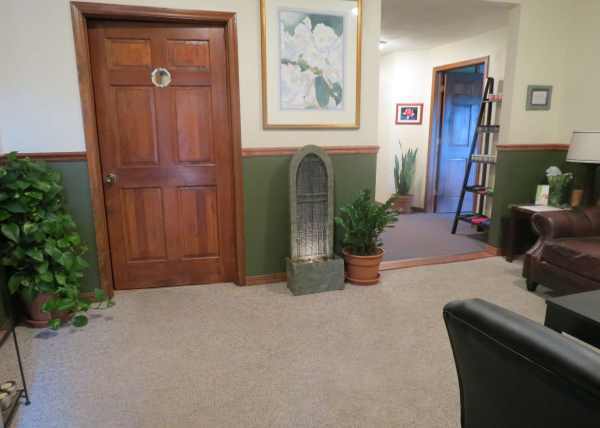 We take our time with you and will never rush you out the door like a lot of other places. Yet we respect your time, so we will always be on time. 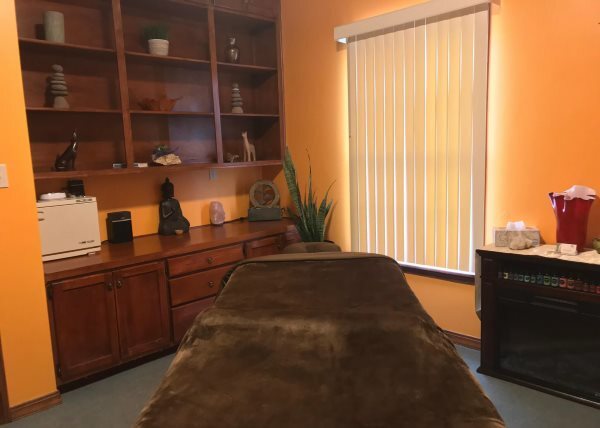 Most importantly, our massage treatments are customized to you, right down to whatever music you prefer to listen to during your massage (we know a lot of people aren't into New Age music). And enjoy your music choice with our high-quality Bose sound systems. 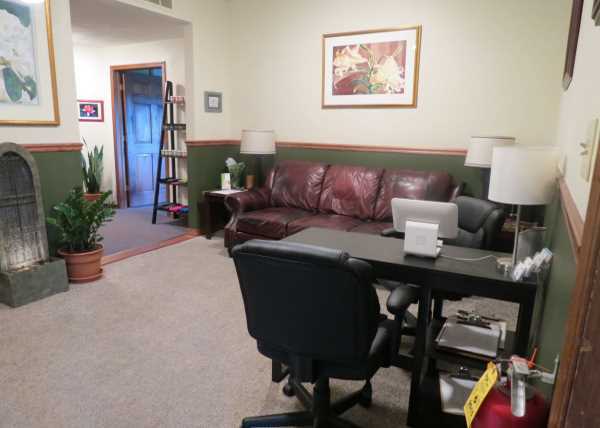 Client satisfaction is our ultimate goal. 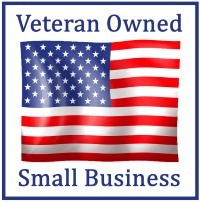 It's why we have the best reviews in town! 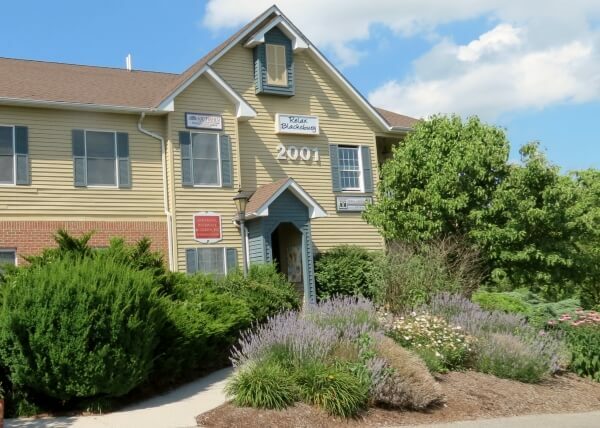 Come experience truly high-end massage at our convenient Colony Park location in Blacksburg, VA. 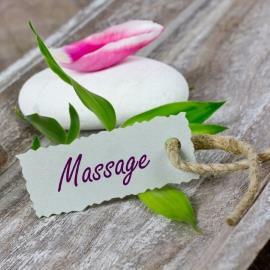 Most people still think of massage therapy as just a way to pamper yourself. 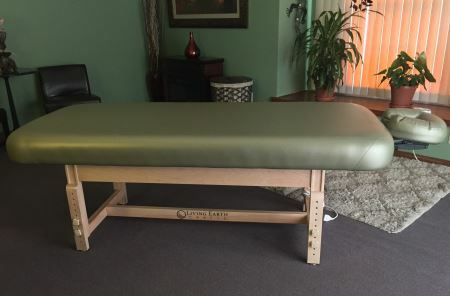 However, there is a growing body of research showing that massage can be effective for a wide variety of health conditions. 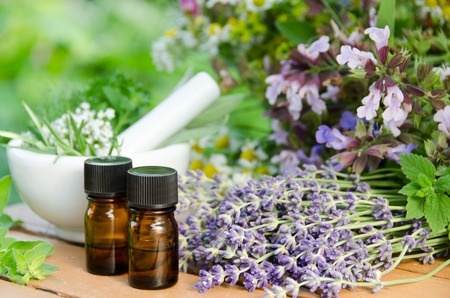 This means massage can and should be an important part of your overall health care routine. 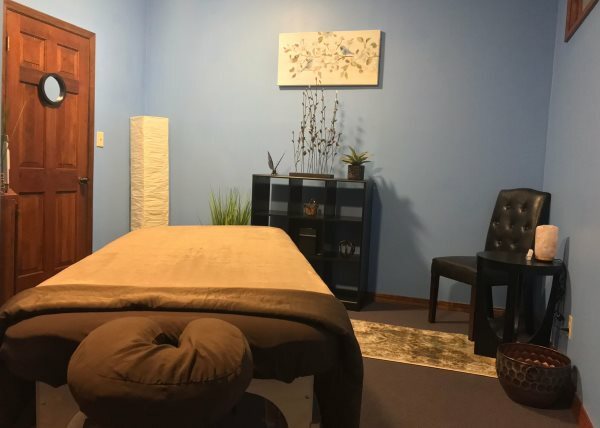 Just a few massage health benefits include reducing stress and anxiety, improving low back pain, helping reduce arthritis pain, improving circulation, lowering blood pressure, and boosting energy and mood. 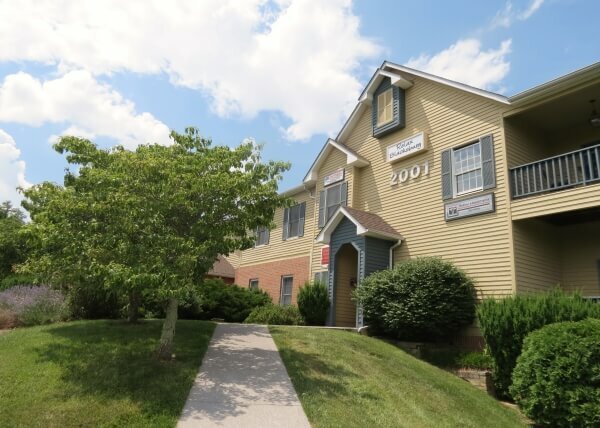 Come see us at Relax Blacksburg where our clients' needs are our one and only focus. 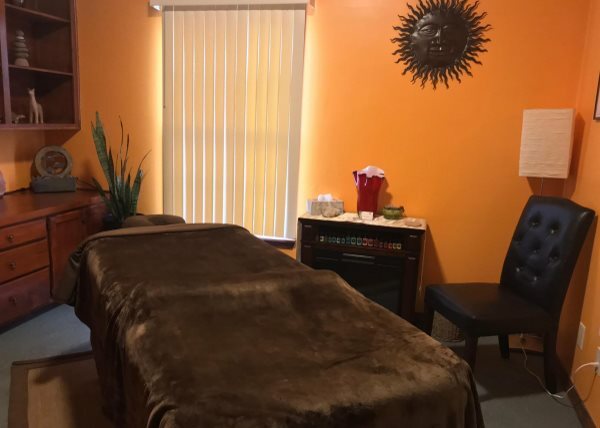 Book your appointment online or check out more information about us below. 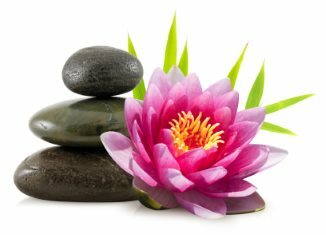 Here are some testimonials from our Relax Blacksburg massage clients. 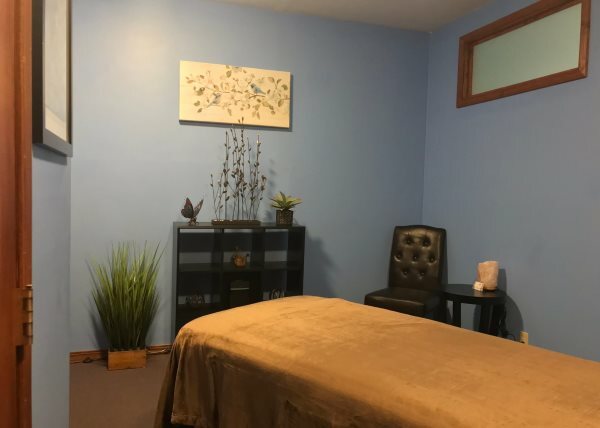 Come and experience truly high-quality massage. 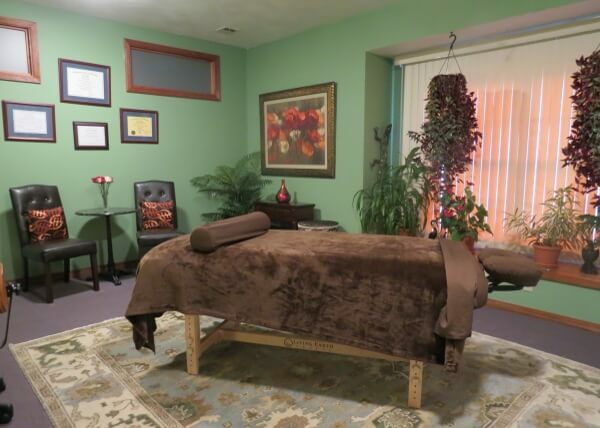 Here are our massage specials, promotions, package deals and discounts. 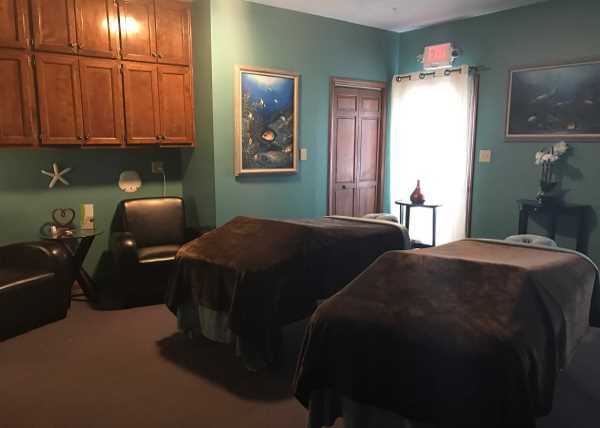 We offer the highest quality massage in Blacksburg at affordable rates. Tired of being underpaid and underappreciated? 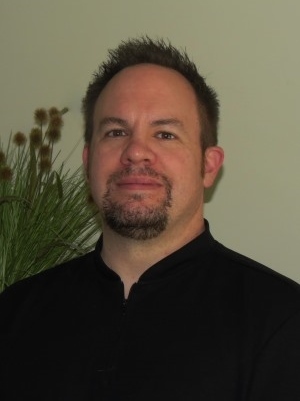 Learn more about our massage jobs at Relax Blacksburg and why we are different.